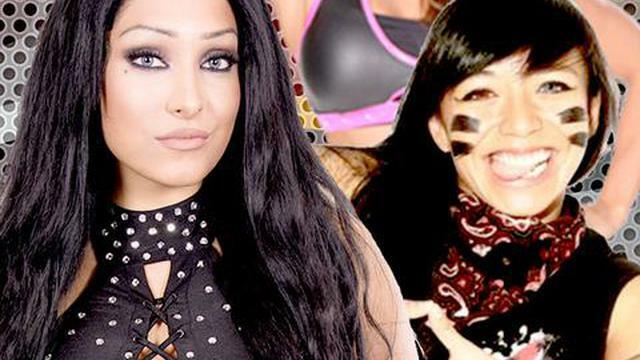 This Week, It'S A Special Episode Of Ring Of Honor Wrestling Featuring The Women Of Honor! Three Huge Matches Featuring The Top Female Talent In The Wrestling World! 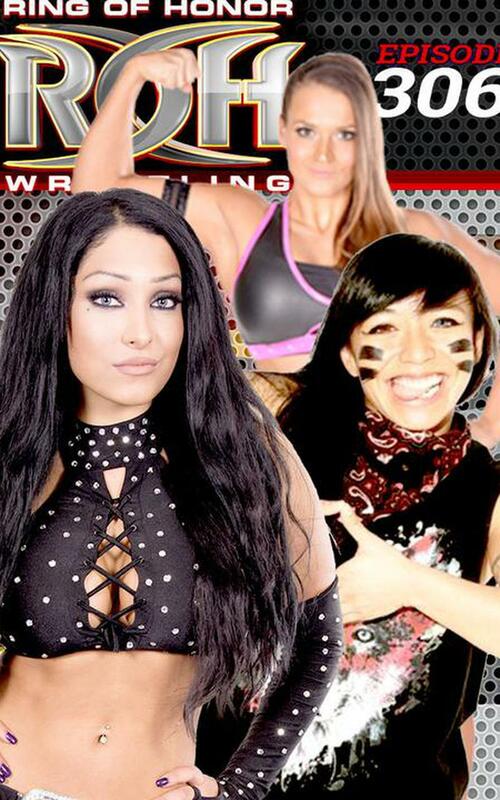 Kelly Klein… Mandy Leon… Kris Wolf…And More!